Climate Common Sense: Another Little Ice Age coming - Global warming continues say climate "scientists"
Another Little Ice Age coming - Global warming continues say climate "scientists"
If the return of a little ice age cannot convince climate "scientists" of their error then they are morons. Last time Britain faced these temperatures elephants walked on the Thames. Low temperatures not seen for 300 years could be on the way to Britain thanks to a drop in solar activity, experts have warned. 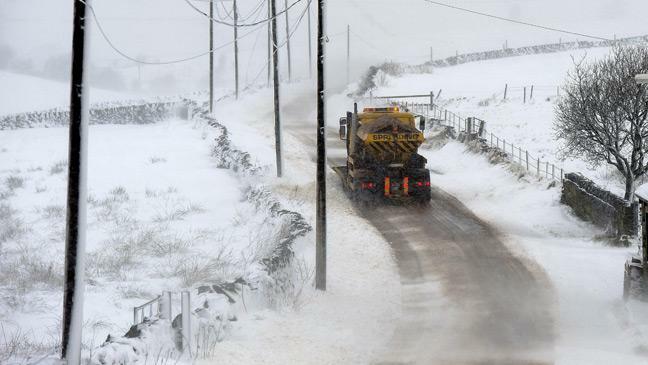 If you were enjoying the current warm spell, enjoy it while it lasts as forecasters have warned that the UK could enter a mini-ice age. A Met Office-led study in conjunction with scientists at the Universities of Oxford, Cambridge and Reading, found that a return to low solar activity not seen for centuries could increase the chances of cold winters in Europe and eastern parts of the United States. But the study, which was published in the Nature Communications journal, added that the freeze will not be enough to halt global warming. Sarah Ineson, a Met Office scientist and lead author of the study said: "This research shows that the regional impacts of a grand solar minimum are likely to be larger than the global effect, but it's still nowhere near big enough to override the expected global warming trend due to man-made change. 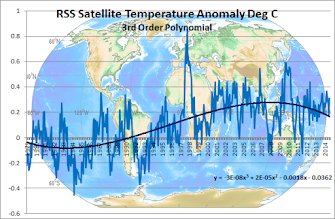 "This means that even if we were to see a return to levels of solar activity not seen since the Maunder Minimum, our winters would likely still be getting milder overall." It is understood that the sun's output increases and decreases, measured by the number of sunspots on the star's surface, over a timescale of 100 to 200 years. 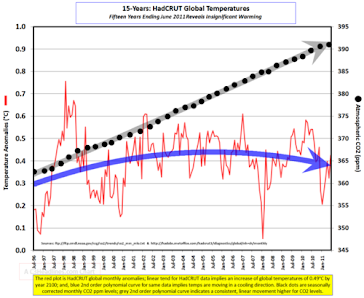 Some solar physicists believe there's an increased risk that we're heading towards the lower end of this cycle - last seen during the so-called Maunder Minimum which ended 300 years ago. This coincided with colder winters in the UK and Europe, with 'frost fairs' taking place on a frozen River Thames in London. No need to panic just yet. If the Met Office says it's going to happen then the opposite is more likely to occur.